From time to time we would like to share some of our patients’ success stories. We find patients are more than happy to share their stories of trial and error, hard work, determination and ultimately success. Today we are sharing Kelly’s story. Kelly is an active mother of two young boys in addition to having a busy career as a nurse. She started noticing shoulder pain with activities like playing with her sons or participating in sports like volleyball. Like most people she tried playing through the pain, especially since she didn’t have a specific injury to the shoulder. When her shoulder pain became progressively worse and interfering with her daily activities she knew it was time to get answers. She was evaluated by Dr. Timothy Mologne, an orthopedic surgeon, and diagnosed with multi-directional instability (MDI) of the shoulder. 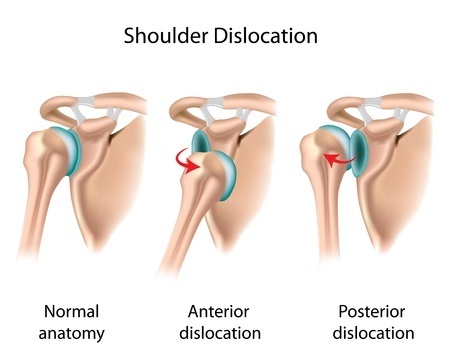 In the simplest of terms MDI is increased laxity of the shoulder joint. MDI isn’t always a bad thing; a lot of athlete’s, especially baseball pitchers, have increased shoulder laxity. MDI becomes an issue when the increased movement of the humeral head irritates the rotator cuff. 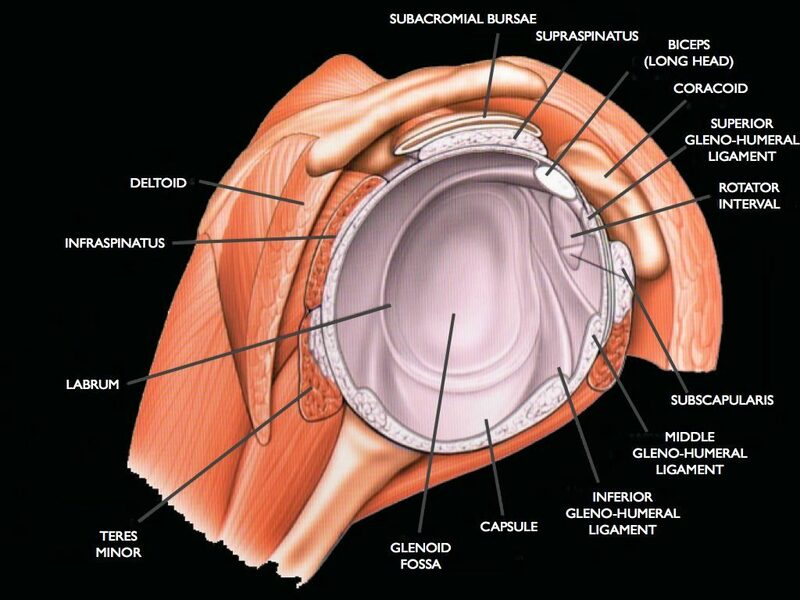 If you have MDI, the muscles of the rotator cuff have to work harder to keep the humeral head stabilized. When this takes place, the tendons become aggravated. What are the common symptoms of MDI? The most common treatment for MDI is physical therapy. Patients with MDI usually have weakness of poor control of their scapular muscles. The goal of physical therapy is to strengthen the stabilizer muscles of the shoulder to give the arm a more stable base. Now back to Kelly’s story. 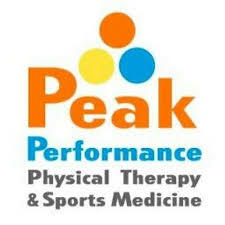 Kelly worked with Nikki Strick, a physical therapist at Peak Performance. Nikki’s goal was to return Kelly to the active lifestyle she had before her shoulder pain. She began with working on gaining her full range of motion and then added strengthening of the rotator cuff muscles, surrounding shoulder muscles as well as scapular muscles. Nikki also worked with Kelly on her posture and core strength, each of these things playing an important part of the shoulder’s function. These goals are accomplished with 1-2 therapy visits a week for 6-8 weeks. Nikki openly communicated with Kelly’s physician regarding her progress. MDI is a fairly common diagnosis and your therapist is very knowledgeable as to what to what goals their patient should be meeting. The normal time frame for a a patient to return to their normal function is around 12 weeks. Unfortunately, Kelly’s shoulder symptoms continued despite physical therapy. She was again seen by Dr. Mologne and the option of surgery was discussed and offered. She had a capsular plication of her shoulder performed to tighten the shoulder capsule. Kelly resumed physical therapy the same week her surgery was performed. Nikki’s goal for Kelly following surgery was to resume her shoulder range of motion by approximately 12 weeks post-operatively. She then progressed her to strengthening and stability exercises. Finally, Nikki started Kelly on sport and activity drills. Patients are usually able to return to their full activities including overhead sports and activities at 6 months post-op. Kelly again put in the hard work needed and began noticing improvement of her shoulder symptoms. Ultimately she was able to return to playing catch with her sons and things that most people take for granted like lifting her arm overhead without pain. Nikki truly enjoyed working with Kelly and is proud to say that she is a Peak success story.